London, The smart phones are becoming more and more modern and the year of 2019 will be added with various new changes and creations. The 5G phones will be common next year. 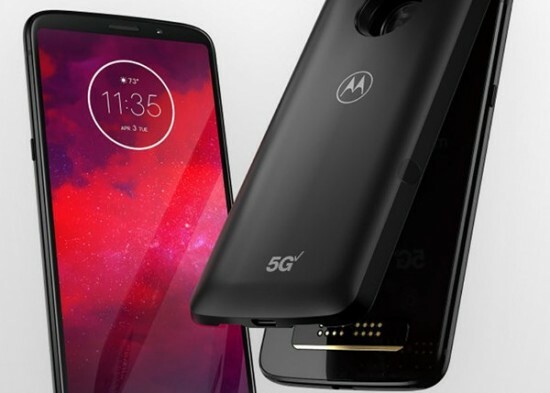 Motorola has made the planning to present its various smart phones with 5G mode. Although 5G structure is in the primary mode all over the world but the smart phone making companies started preparation for it. It is expected that 5G service will be started next year in next 12 months and during this period, OnePlus, Samsung, Sony and Huawei has started the preparation to launch such smart phones. However, Apple and Google did not disclose their strategy over it. After 5G service, the speed of data in this phone will be enhanced many time and the people will feel this wonderful quality well. An unknown Chinese company, Rovual gave the details of the first foldable smart phone of the world with the tile of ‘Flex Pie’ and it has announced that this smart phone will be sold in the market in December 2018. After that Samsung announced the detail of its first foldable smart phone and in the coming years, various other companies will present such smart phones, which will be become tablet after opening and they will become a phone after closing. 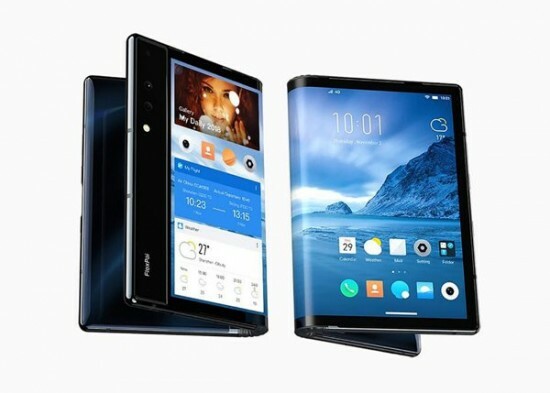 The CEO of Huawei said that he will present first foldable smart phone in 2019 for sale. 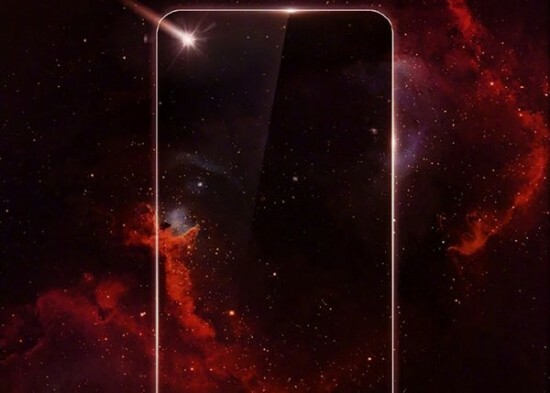 The readers will be remembered that the bezel-less smart phone was very popular one year before, which means that less space will be left in the display of the smart phone and the sensors ad camera will be installed on the top at less space but it could not become successful. Then Apple introduced an option in which the screen display was enhanced and all of the sensors and cameras were installed in less space at the top and Apple gave it the title of ‘Notch’. Notch Apple is just like a wall paper and after its popularity, the whole phone is looked like a screen. After its popularity, the ‘Notch’ option was included in the Android phones. Now you can look the Notch in every latest Android phone. Now the Notch will be included in the modern fashion next year and it has more relationship with display and the smart phone is looked full screen. All of the companies are making efforts while in the phone of OnePlus 6T company does not have the notch. 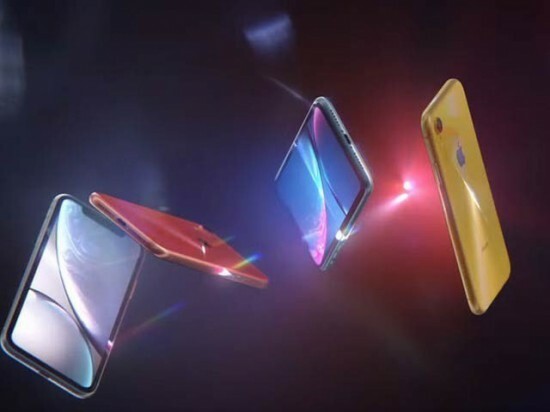 Huawei is also trying to use notch and the trend of notch will be continued in the next year. It is also working hard to hide the front camera and the companies have gained some success in this regard. 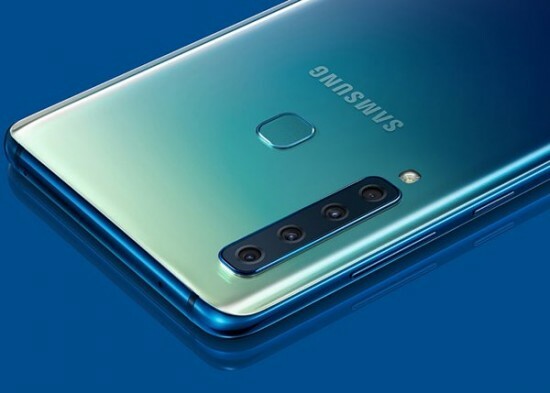 Samsung has installed four lenses in its Samsung A9 and their number will be increased in the next year. May be you watch the phones having 12 or 16 lenses. LG has also informed about the camera with 16 lenses. When the companies add so many lenses in the smart phone, it helps to make good pictures and you can make 3D video and pictures with the new angles. The trend of selfie and pictures with smart phone, is still fresh. The phones with many lenses will be enough in the next year. 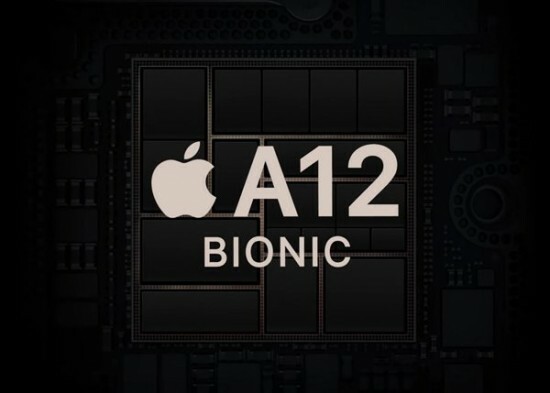 With the addition of A12 bionic chip in the iPhone, the element of artificial intelligence (AI) is added in the smart phone. You will find such phones in the market, which can differentiate between cat and dog by watching their pictures and all this is possible because of the artificial intelligence. The augmented reality features will also be improved. In this way, the Google Assistant and other software will also be improved.